Here at Inscape Beauty Salon, we firmly believe that the salon experience is just as important as the hair itself. From elegant aesthetics to relaxing sounds, every minor detail has been considered to maximize your encounter. While we have always aimed to create the ultimate salon escape, we have worked diligently to take our salon to a whole new level. 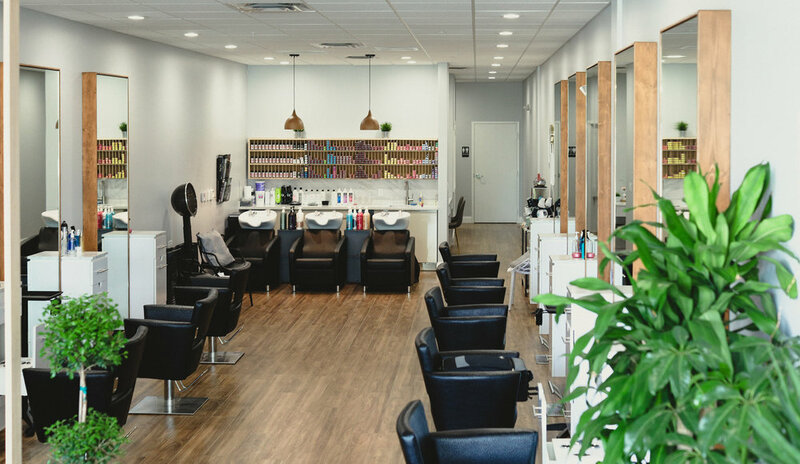 Reminiscent of a top of the line day spa, we are pleased to introduce our brand new, fully renovated Davie, Florida salon location. From top to bottom, Inscape has received a beauty treatment of its very own: take a peek at our exciting changes! As you enter Inscape Beauty Salon’s doors, kick back and relax in our completely redesigned reception area and waiting room. Enhanced with rustic yet chic décor and practical furnishings, this space is ideal for flipping through magazines, browsing Instagram or discovering our line of organic hair care products for retail. Filled with natural light and elements of nature throughout, our freshly designed reception area instantly elicits a sense of warmth and coziness. Whether you opt to lounge on the sofa or explore the intricate details of the salon, this is only the beginning of your revolutionary experience at Inscape. When your appointment time arrives, you will be delighted as you are ushered into our breathtakingly bright main room. The natural elements from our reception area follows suit as you are greeted by eight fully-equipped hair stations. Our updated layout ensures maximum organization and seamless functionality for our staff while providing an opulent sense of splendor for our guests. From a massage chair to a coffee bar, there is no shortage of pampering here. Taking a deeper look into Inscape, you will discover an elegant nail room. Equipped with two manicure and two pedicure stations, this room is filled with high quality products and optimal space for decompressing. Another result of the Inscape renovation is a skincare treatment room. This room allows for maximum privacy and comfort during any of our skincare treatments. Despite the number of changes to the interior of Inscape Beauty Salon, our friendly and skilled staff members remain dedicated to making you look and feel your best! 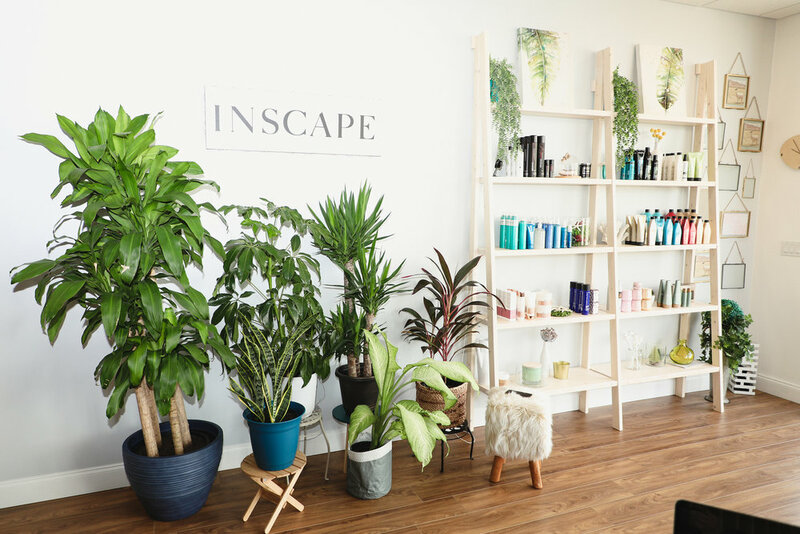 Book your appointment at the all-new Inscape Beauty Salon today.